At Bucknell last semester, I researched the devastating effects of dynamite fishing on the marine life in the Philippines. Local fishermen use homemade explosives to kill the fish and scoop them out of the water. 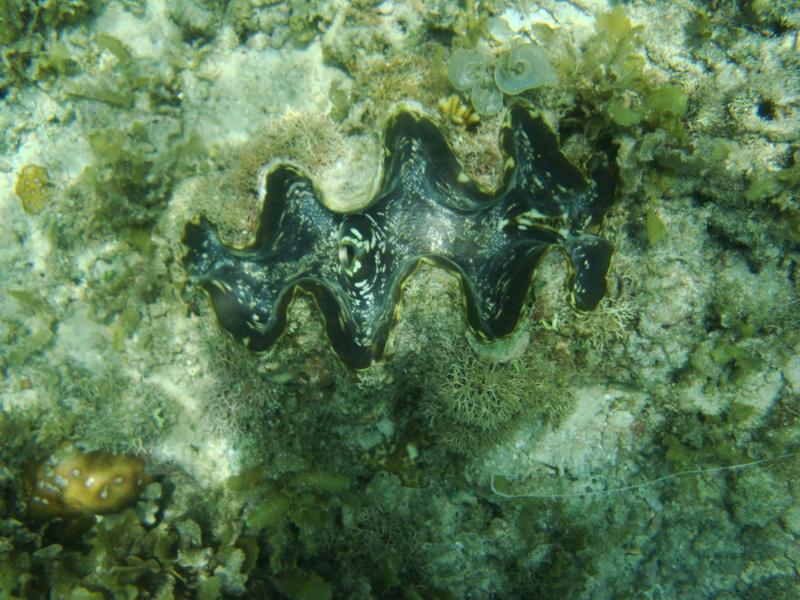 While the method is initially effective, blast fishing permanently destroys the coral and plant life. Decades of slow coral growth gone in seconds. In Lewisburg, Pennsylvania the experience was academic and abstract. About 30 meters off the coast of Bantayan Island, the experience was directly in front of my fogged mask. 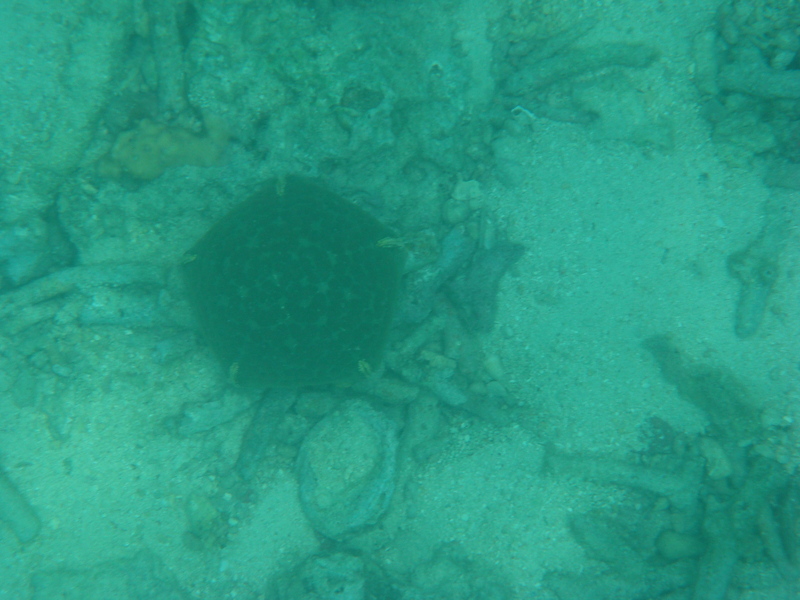 We started snorkeling where the coral and marine life was still intact, taking the underwater camera down with us. Thick forests of blue coral appeared out of the water beneath my fins. Eager clownfish ventured out of their sea anemone homes to welcome us into their liquid world. 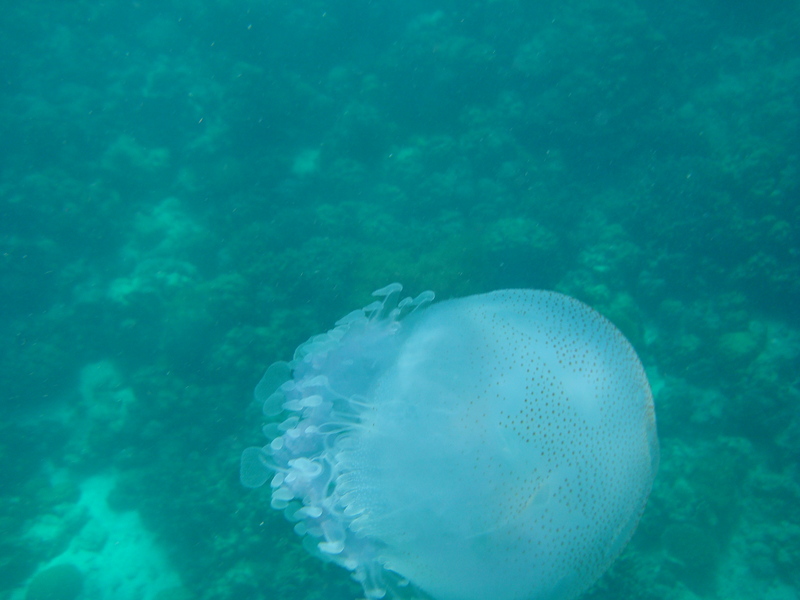 I swam toward Carlie and turned around to see a giant jellyfish floating by- a dangerous ethereal orb. We snorkeled at another location before moving toward shore. I noticed the coral and large fish begin to disappear. 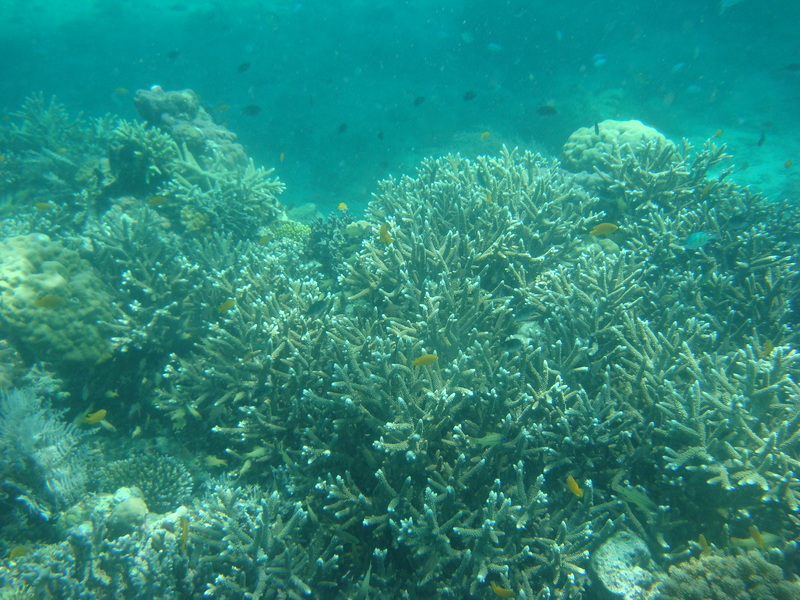 The coral forests looked as if they had been deforested by small underwater loggers. The starfish we found were exposed in their barren landscape. If this had been my first snorkeling experience, I wouldn’t have missed the fish and plant life. But after seeing such beauty minutes before, I felt robbed by past explosions caused by faceless fishermen. The importance of the School of the SEA has never been clearer. Each marine protected area (MPA) the team organizes helps to protect and regrow this underwater paradise. The environment is something worth protecting today and everyday, yet my mind returns to small fishing communities using blasting as a last resort. Are homemade bombs the only option? Is it right for environmentalists to protect the natural environment at the risk of others profits? Is it our duty to provide alternative livelihoods for these people or focus on the coral we fight to save? There are no clear answers. The only thing I have found consistent throughout my time in the Philippines has been the relationship between human activity and the natural world. Our every action sets off a ripple that extends far beyond our limited knowledge of Earth yet our lack of answers is no excuse for inaction or the future will come too soon. what’s definite is if we don’t setup those MPAs, the future generation would have nothing to eat. Very true. I just don’t know our responsibility to those affected. It’s much easier to set up an MPA when you have food on your own table. Perhaps we don’t have a responsibility to their livelihoods but I feel we’re all connected. Way down the line (or maybe not so far, actually), we definitely have a responsibility to protect these natural resources — and any in the world, for that matter — since it’s likely that somehow it’ll affect our lives, and our children’s lives, too. It’s hard to think about this stuff because you have to ask, how proximate is proximate enough? Can we really know what the effects of our actions against the environment are? At what point do we need to step up and take action? We definitely don’t have the resources to put up a fight everywhere in the world.